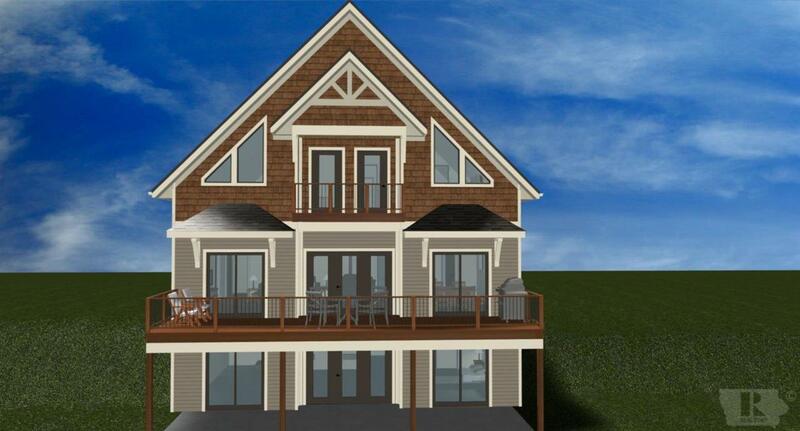 Enjoy the lake shore panoramic views from every level of this new construction home. Ample living space with 5 bedrooms, 4.5 baths and two large living spaces for your entertainment needs. Call your favorite realtor while there's still time to pick your finishing touches. Association Fee 0.00 Auction No Below Grade Fin Sqft 0.00 Below Grade Sq Ft 0.00 Disability Access No Electric Budget 0.00 Fuel Type Natural Gas Gas Budget 0.00 Gross Tax 0.00 Hot Water Heater Gas Net Tax 0.00 Property Includes Mudroom Property Subtype Single Family Residence Schools Clear Lake Sewer Type City Sump Pump Yes Transaction Type Sale Water Type City Year Built Exception New/Under Constr.